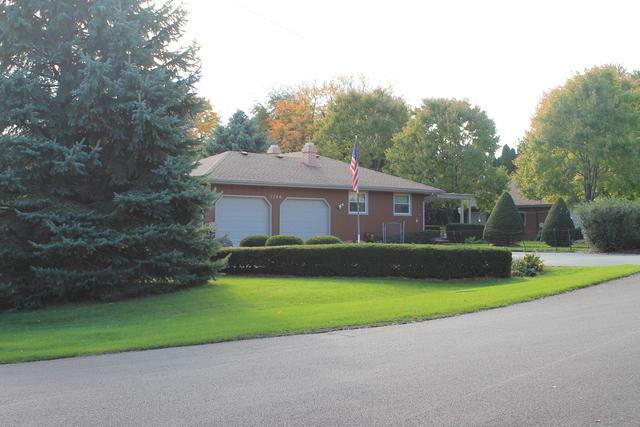 X-large pristinely maintained corner ranch in a quiet subdivision w/easy access to I-90, surrounded by scenic Judson University campus. 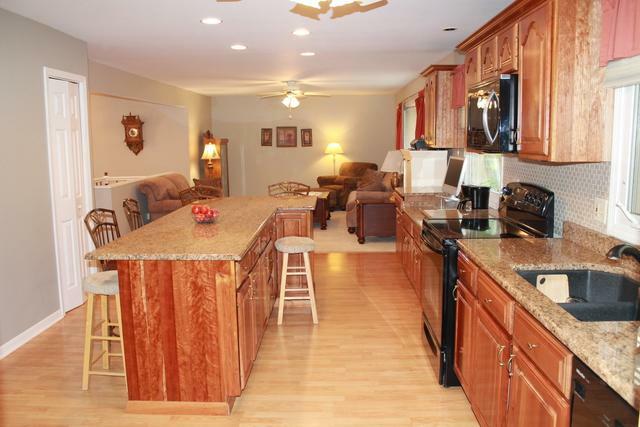 Open floor plan w/formal living & dining rm. Spacious island kitchen leads to family room with fireplace. Lg master suite w/whirlpool tub, sep shower. 1/2 bath off kitchen/laundry gives home 3.5 baths. 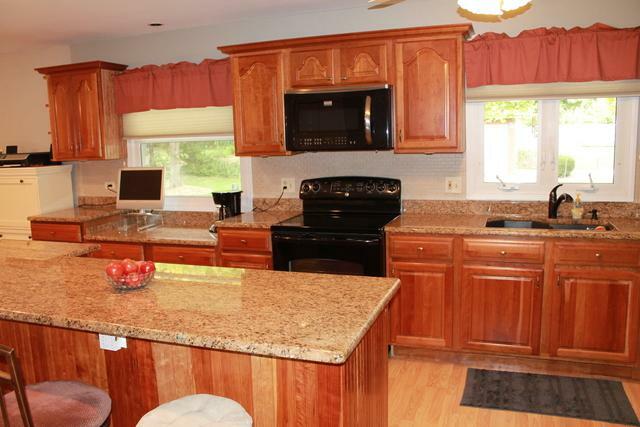 Many updates: granite counters, cherry cabinets, newer appliances in (2014). LL features spacious room with bright windows, lg office space, bonus room, full bath. Ample storage in the unfinished LL w/stove & refrig. Most rooms painted in last 3 years. Newer windows, roof replaced in 2010, new HW heater in 2016, washer in 2015. Oversized 2 1/2 car attached garage freshly painted. 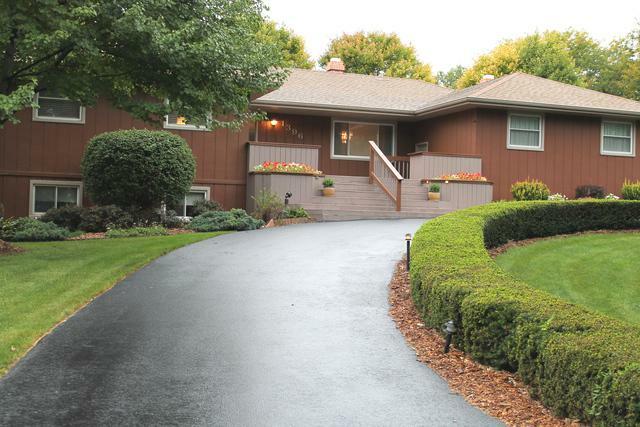 2nd detached garage (insulated, dry walled w/water, heat, full size loft & sep. driveway). Circular driveway repaved in 2014. Gorgeous backyard has large deck and pergola. Exterior painted in 2015. Front and back decks refinished in 2017. Move in ready - a MUST SEE! Listing provided courtesy of Michael A. Gentile.